Overdose on some pampering today with a trip to Shagun Salon. 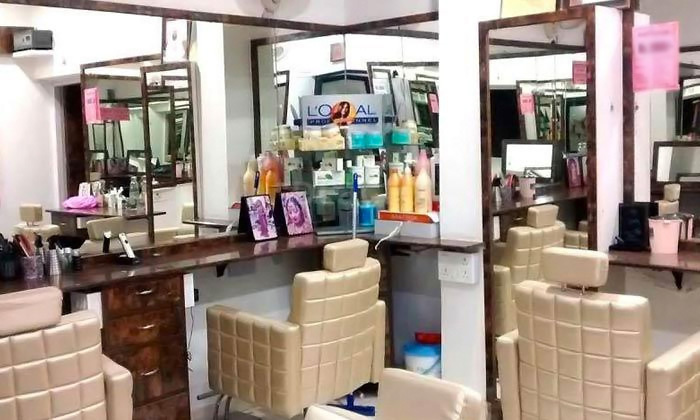 Loocated in Lajpat Nagar 4, New Delhi the salon is your one-stop-shop to everything beauty. Offered here at the Shagun Salon, are a myriad of hair and skin care services that are designed to help you look and feel great. Client satisfaction being their priority, the skilled staff here are experienced and offer personalized attention. Another reason to visit the salon, is that they offer a range of wellness services as well. All the services are provided in a neat and clean environment that's also refreshing and welcoming.